Is there a better alternative to PrimoPhoto? 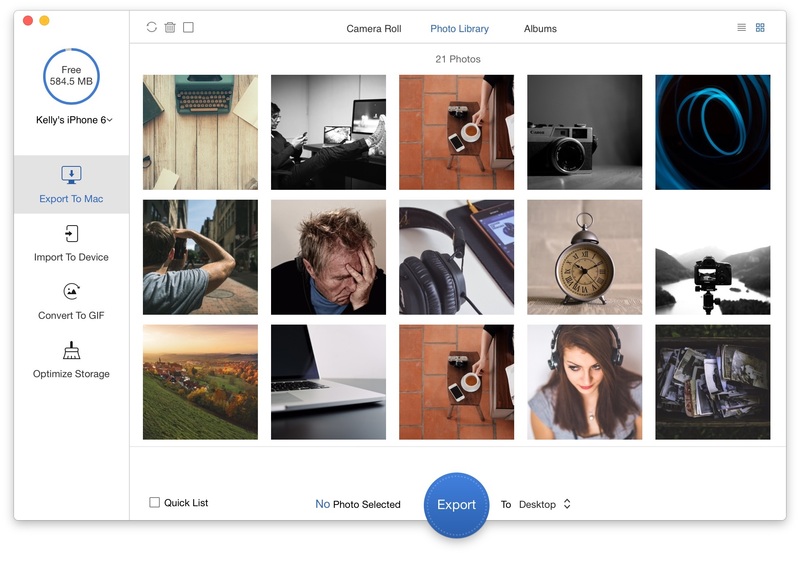 Is PrimoPhoto really the best app in File Management category? Will PrimoPhoto work good on macOS 10.13.4? PrimoPhoto needs a rating. Be the first to rate this app and get the discussion started! 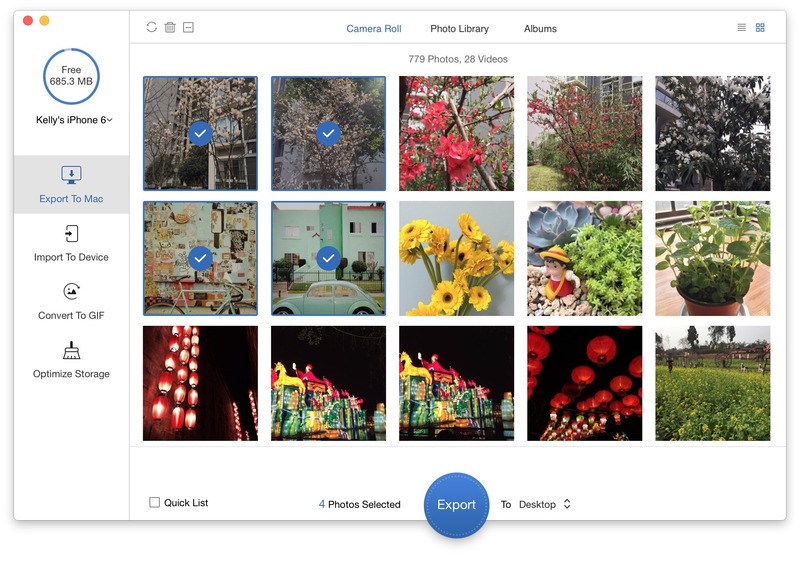 Manage iPhone Photos Easily and Instantly - PrimoPhoto brings you an amazing collection of iPhone and iPad photo-management solutions, where one click can put your photos wherever you want. Say from iPhone, iPad, and iPod touch to / from your Windows or Mac computer. 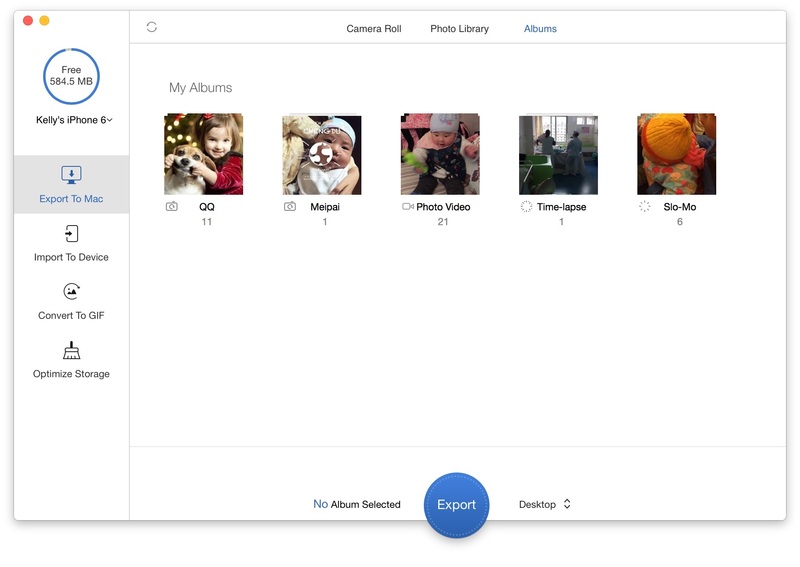 The best part is, you're allow to sort your photos by album, file size, name, taken time, etc. Convert Live Photos to Shareable GIFs - PrimoPhoto lets you to make GIF from Live Photos and other videos with ease. You can now share your Live Photos with your friends on iMessage, Facebook Messenger, Twitter, Slack, Tumblr, and many other social networks. 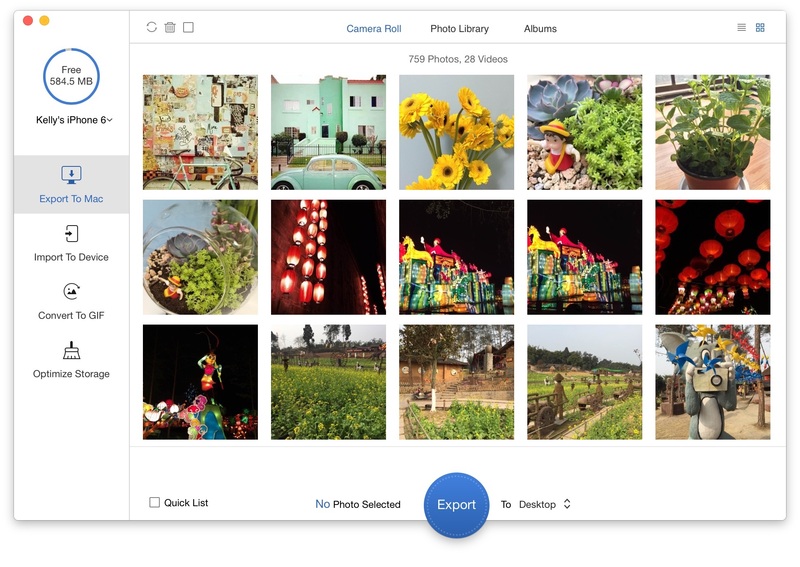 Free Up Space on iPhone - PrimoPhoto is the iPhone photo manager that powers everything you do on your iPhone. 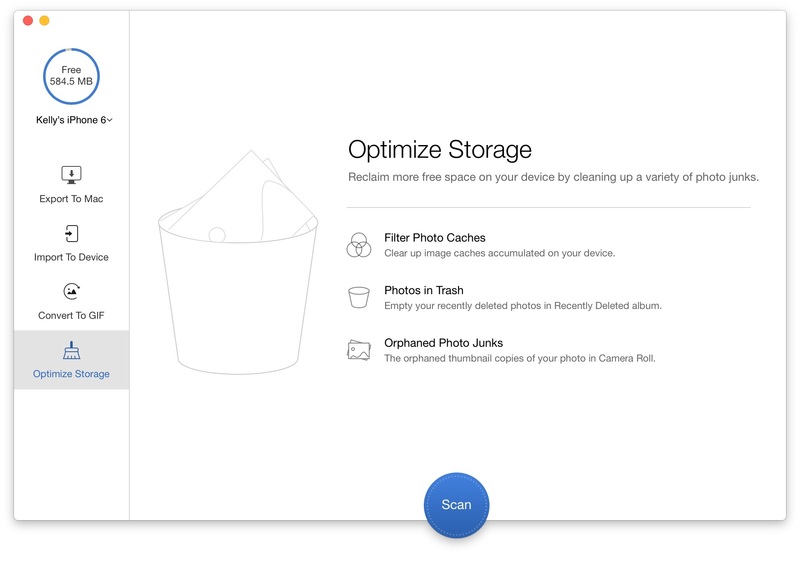 With the first-of-its-kind iPhone cleaning feature, it’s simple to free up space on your iPhone and reclaim storage space. And it works seamlessly with your iOS versions and devices. The published price is that of a one-year personal license. Additional licensing options can be found here.